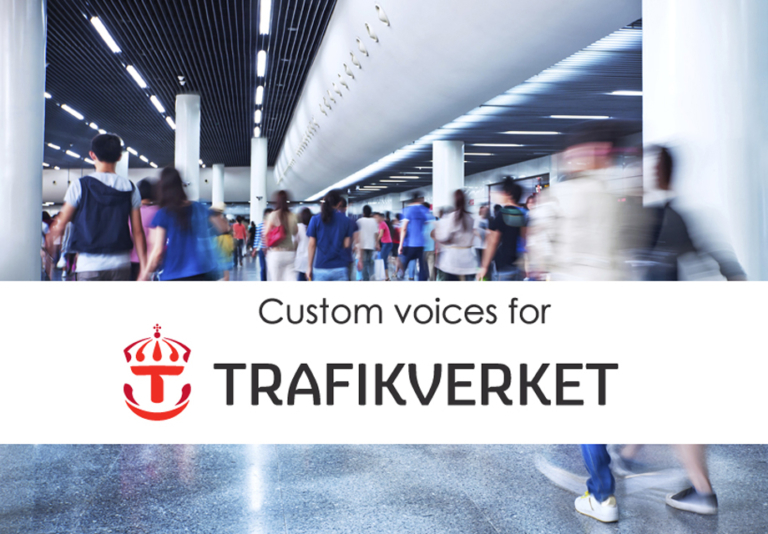 Vocal landmarks to commuters: Trafikverket, The Swedish Transport Administration, enriches its Passenger Information System with a new custom voice from Acapela Group. Trafikverket is the authority in charge of passenger information and public announcements at most railway stations in Sweden. Every day no less than 20 000 voice announcements are made to inform passengers about arrivals, departures and disruptions. In 2010, Trafikverket decided to deploy a new Passenger Information System to solve audio quality and intelligibility issues faced with announcements until then handled directly by Trafikverket employees. The new system, associated with a custom voice called ‘Järda’ specially created by Acapela Group for this purpose, has been performing clear announcements at Swedish railway stations for the past 4 years. The Administration is now reinforcing its vocal set with a second custom voice ‘Anton’ and a new audio challenge. The custom voices used in Stockholm railway stations will not only inform the passengers but will also vocally guide them. ‘Järda’ and ‘Anton’ will better help commuters find their bearings. The female voice will be assigned to northbound trains and the male voice to the southbound ones. Depending on their direction, passengers will be able to focus on the interesting vocal messages according to voice gender. As smart as it is simple! In order to provide accurate passenger information in several languages, additional recordings of Rachel, an Acapela English voice widely used in the Transport context, have been made. The speaker has been trained by an Acapela linguist to properly pronounce Swedish phonemes thus announcing Swedish train station names correctly. ‘Before 2010, we used to receive a lot of complaints regarding the bad quality of the announcements. With the new system and the synthetic voice, the process of performing public announcements is more flexible and the sound quality much better, says Ann-Sofi Granberg, Head of Department of Traffic Information at Trafikverket. `Acapela custom voice is perfectly informing the passengers and we now look forward to using synthetic voices as vocal landmarks for the commuters to help them check and navigate with accurate and clear messages and signals’. ‘Speech synthesis is now widely used in public transport and has established itself as the most natural answer to passenger information systems constraints. Acapela Transport, our dedicated organization, launched in September 2014 is providing solutions and tools specially designed for public transportation companies, to accompany them with their voice announcements. Our voices are now taking part in a global audio approach. Trafikverket is doing much more with voice synthesis than simple vocalization. 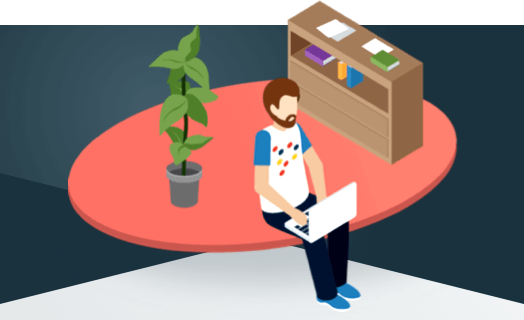 Their innovative approach to benefit from voice synthesis assets beyond the text-to-speech capability fully illustrates this trend which we fully aim to cover.’ says Lars-Erik Larsson, CEO of Acapela Group. ‘Järda’ and ‘Anton’custom synthetic voices have been created with Acapela Voice Factory, which is the result of in-depth research into recording, segmentation and fine tuning methods used in the text to speech production process. Following a pre-defined script, including all possible sounds inherent in the language, voices are initially recorded in the studio with the selected speaker. The material is then analyzed, sliced and orchestrated to develop a synthetic voice that remains true to the original recording. Once ready to speak, the custom voice allows companies to perform their voice charter through any audio touch point, with an identifiable corporate voice, that reinforces the global audio strategy and brand identity, provides advanced services to users while reinforcing their confidence. Acapela Group Tranport Business Unit is dedicated to Public Transport with features and tools specially designed for public transportation companies. At Acapela Group, we’ve been inventing text-to-speech (TTS) solutions for 30 years, to give your content a voice in over 30 languages. Over 100 voices are ready to speak, producing a natural and pleasant audio result, by turning written input into speech. Acapela’s TTS is currently being used by Public Transportation companies all over the world. We have provided custom TTS voices and services to railway companies and public transport operators such as SNCF (France), Trafikverket (Sweden) SNCB (Belgium), Wiener Linien (Austria). Acapela is the provider of large public transport suppliers such as Bombardier, Alstom Transport, Siemens, Cubic and Computer Science Corporation (DHS kiosks at airports).